Hi, my name is Ayman Bolad. I’m a junior and a photographer on staff. 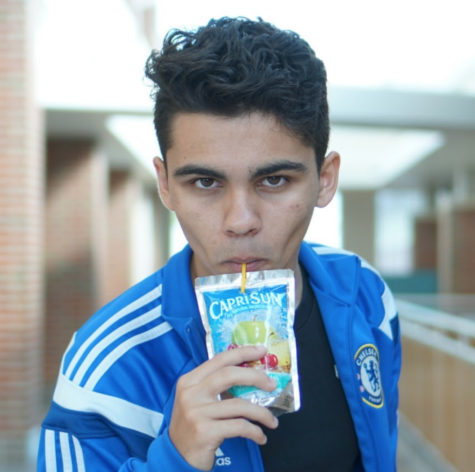 I really like Capri Suns.